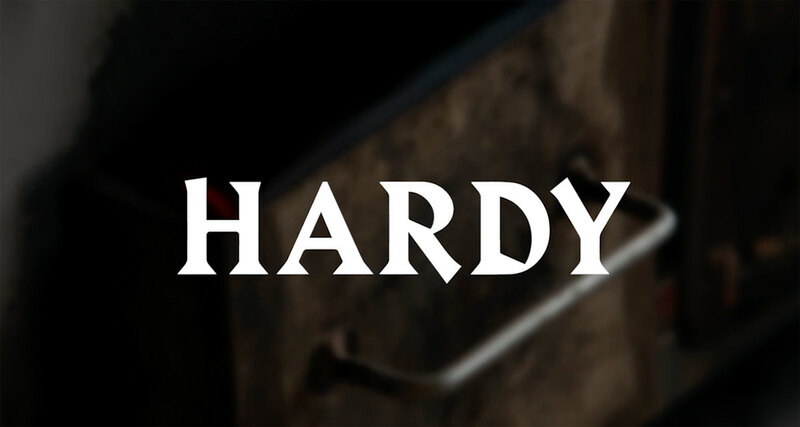 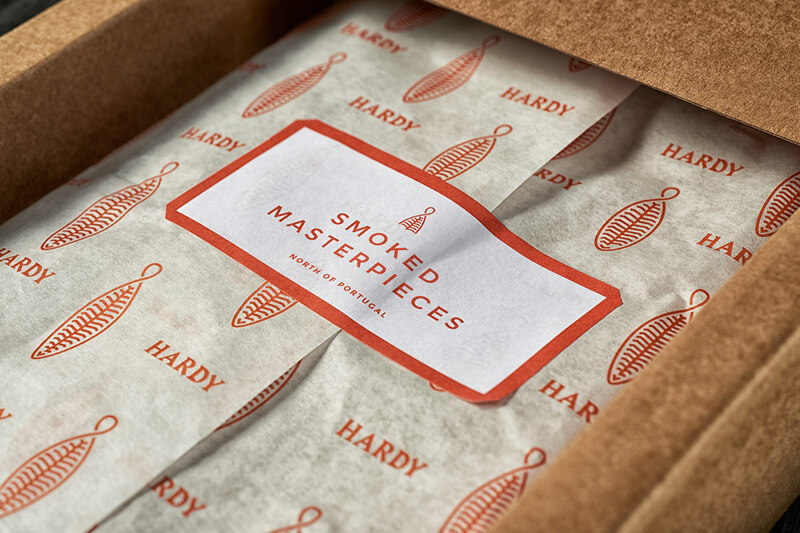 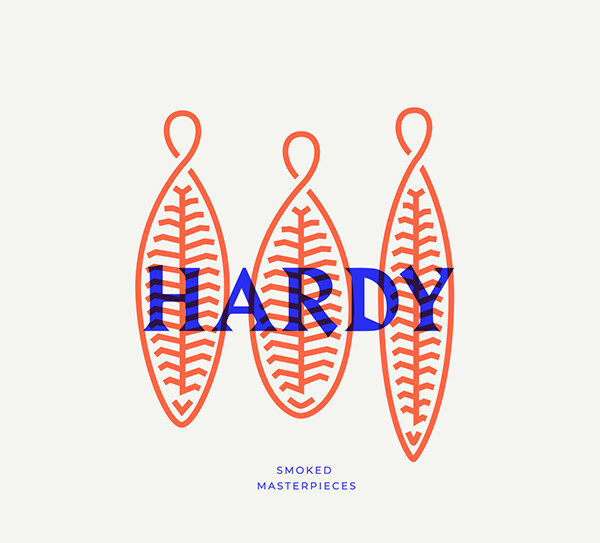 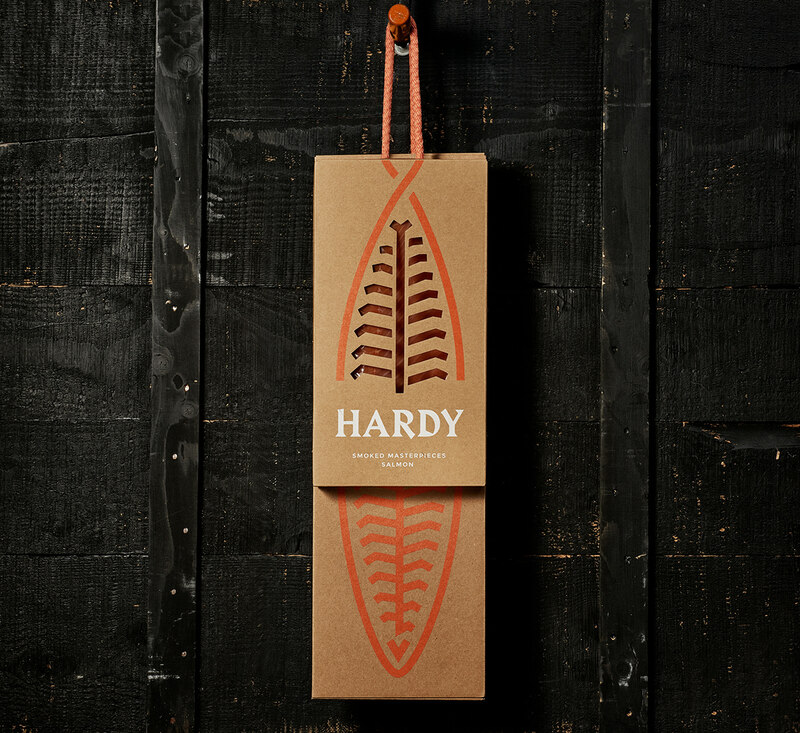 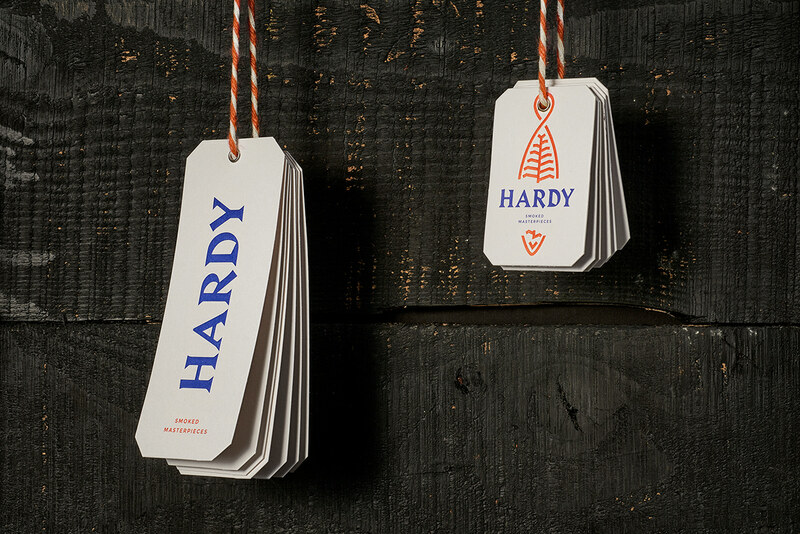 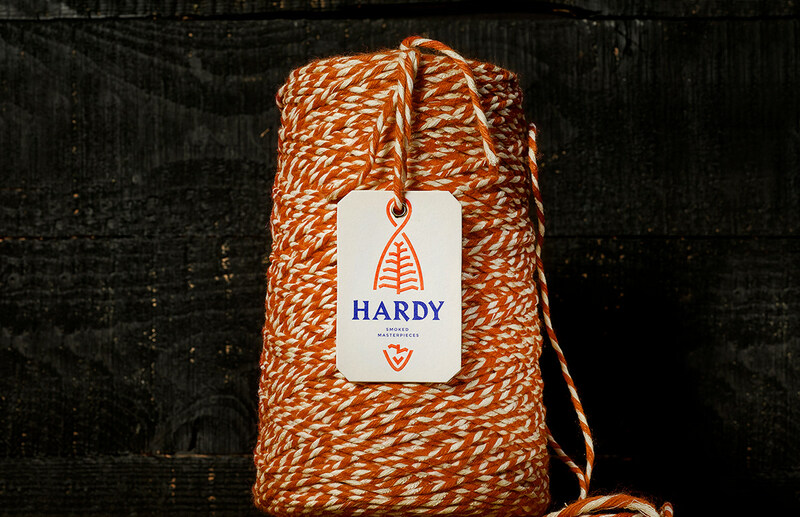 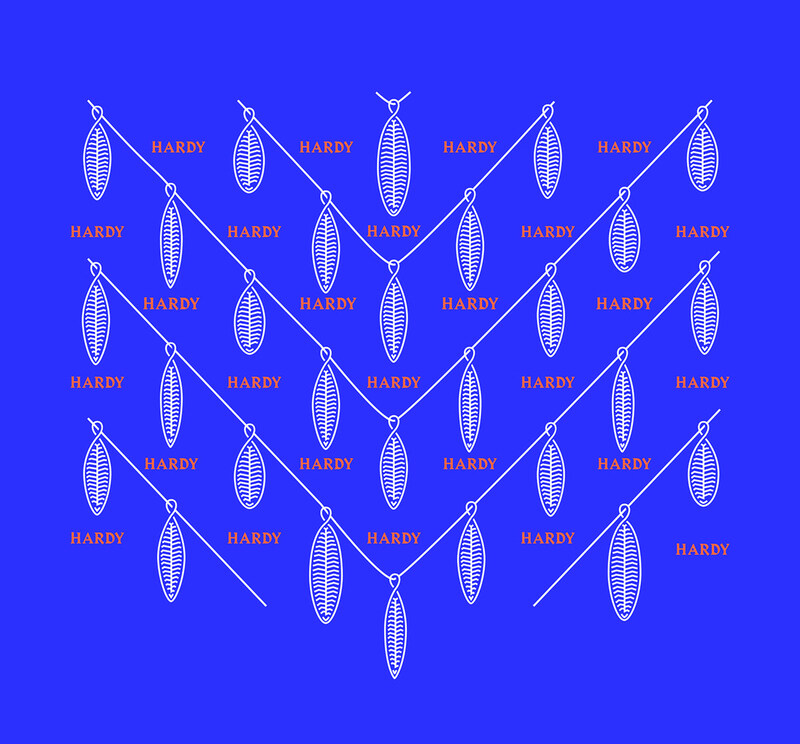 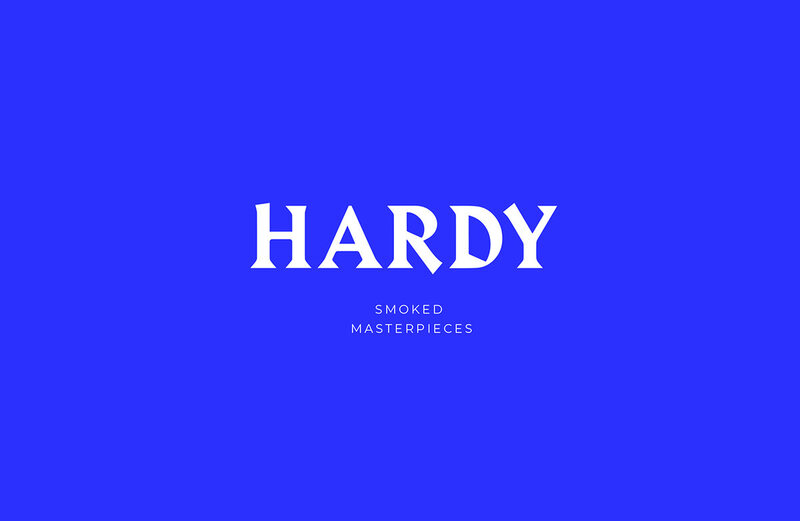 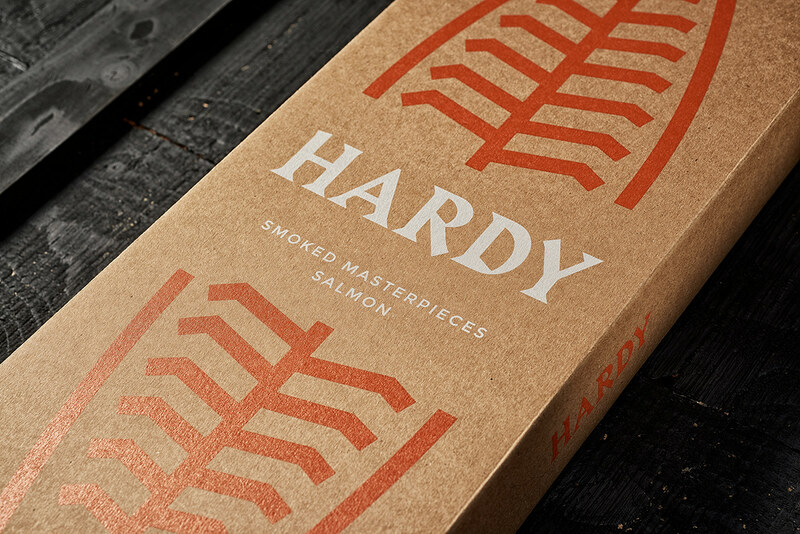 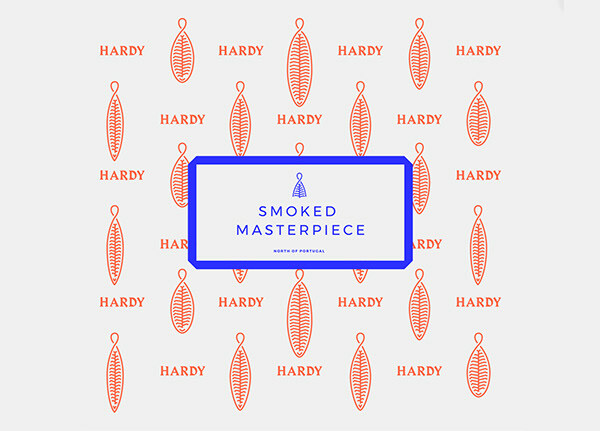 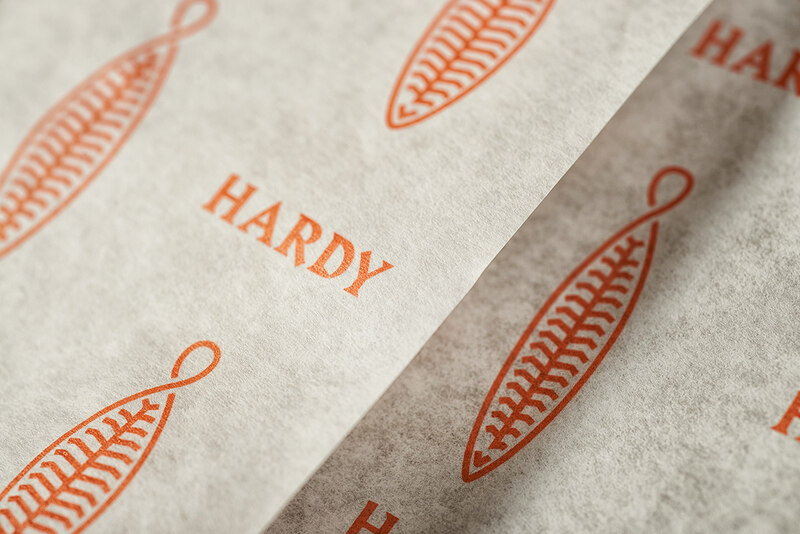 Hardy's graphic identity results from two main ideas: the use and manipulation of a strong typography that evokes a Germanic aesthetic, rigid and sharp as a cutting knife and the symbol that reproduces the Hardy process, the salmon fillet, with its texture and repetition of pattern, and a drawstring tie that binds it to the smoker. 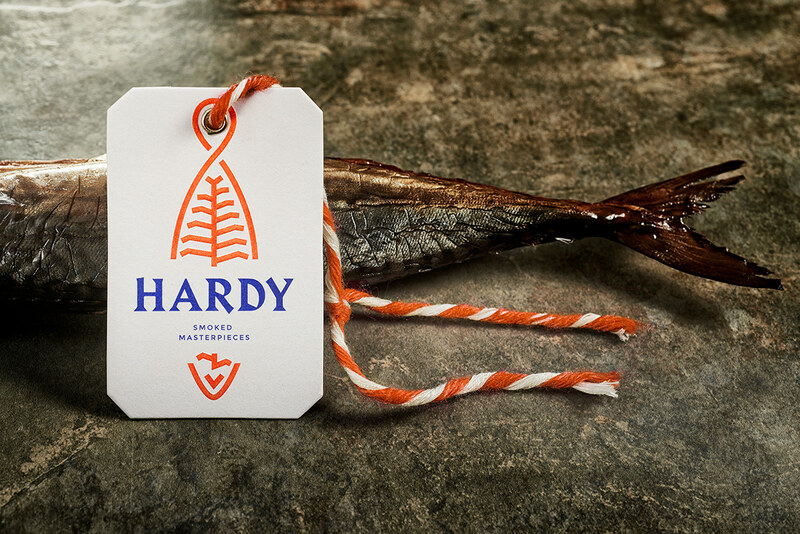 The visual representation of the fish is adapted to other fishes in the Hardy portfolio, such as the slender and longer Eel, the Mackerel (small and group) and the extension to future new products. 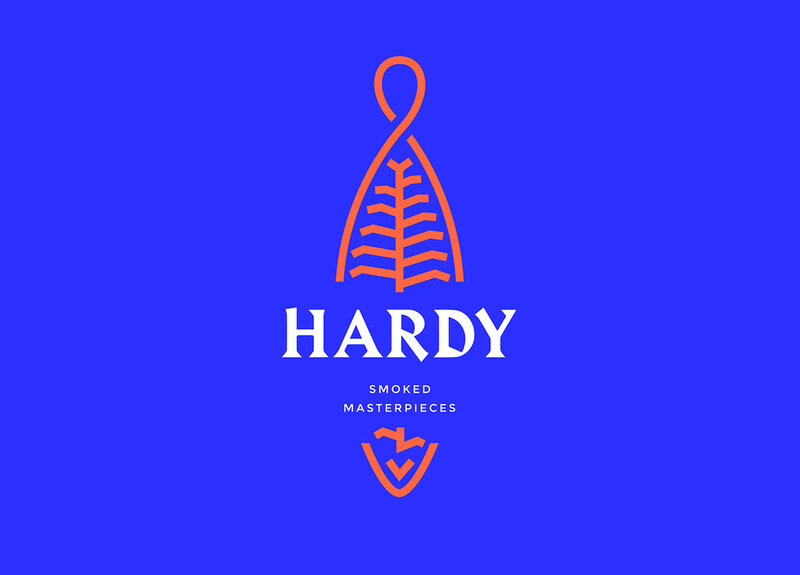 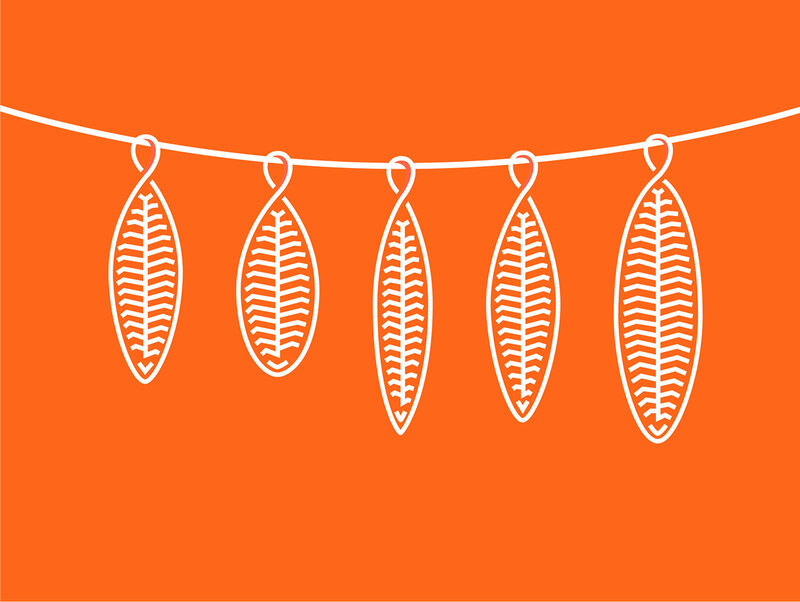 The chromatic palette was defined with great care: the salmon orange and a deep blue exist in balance and in alternation. 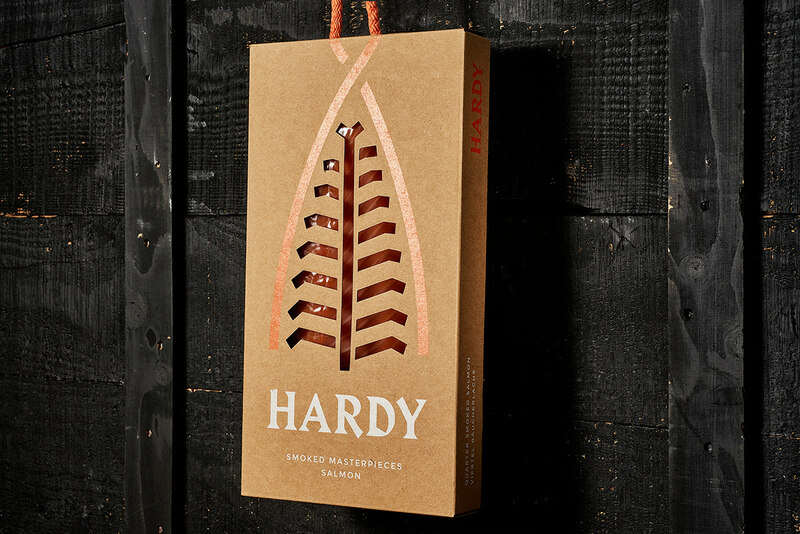 The packaging was treated as an extension of the brand, natural and appealing. 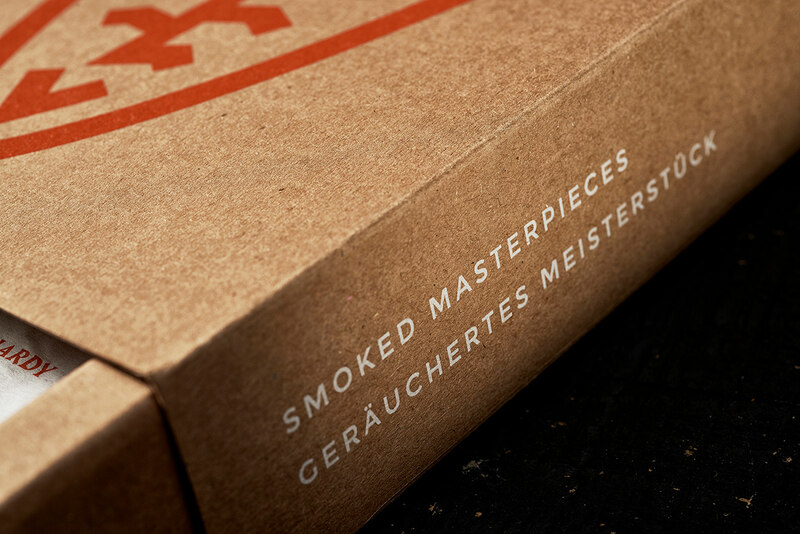 The packaging is entirely made of raw micro-corrugated cardboard with UV color printing. 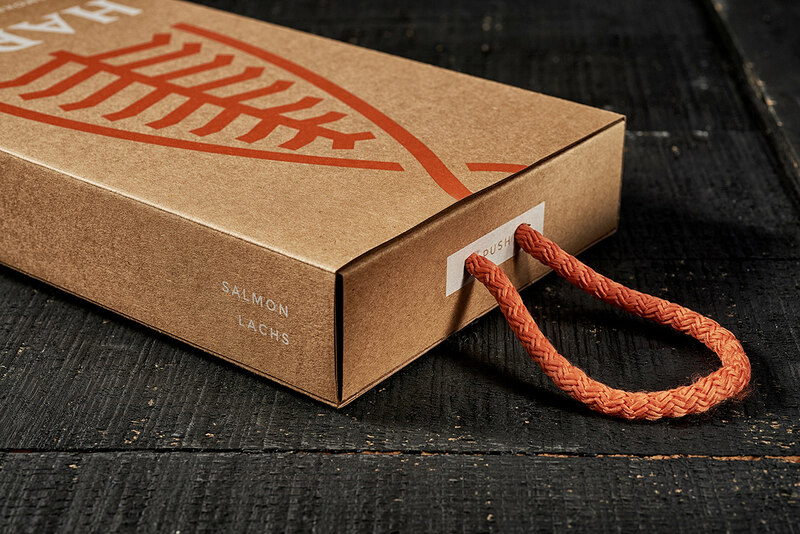 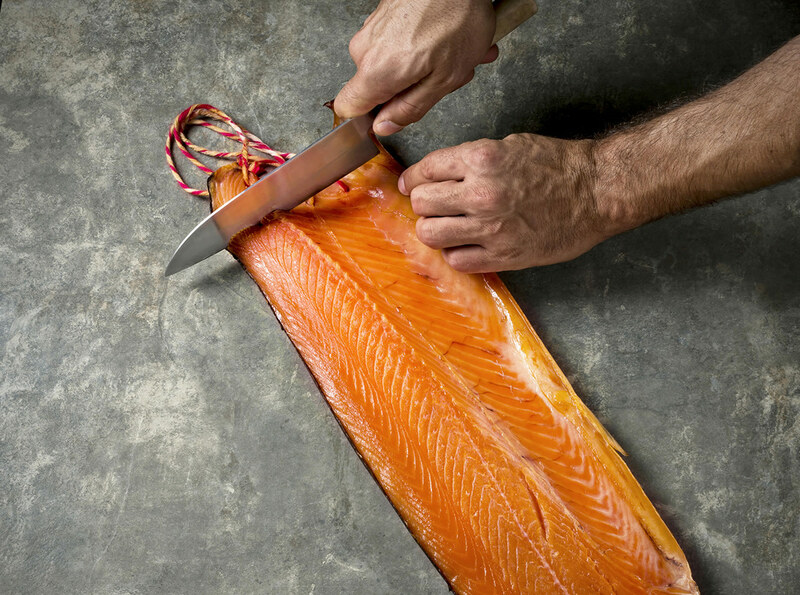 With a minimalist and assertive look, the packaging represents the salmon and the handle reproduces the logo loop. 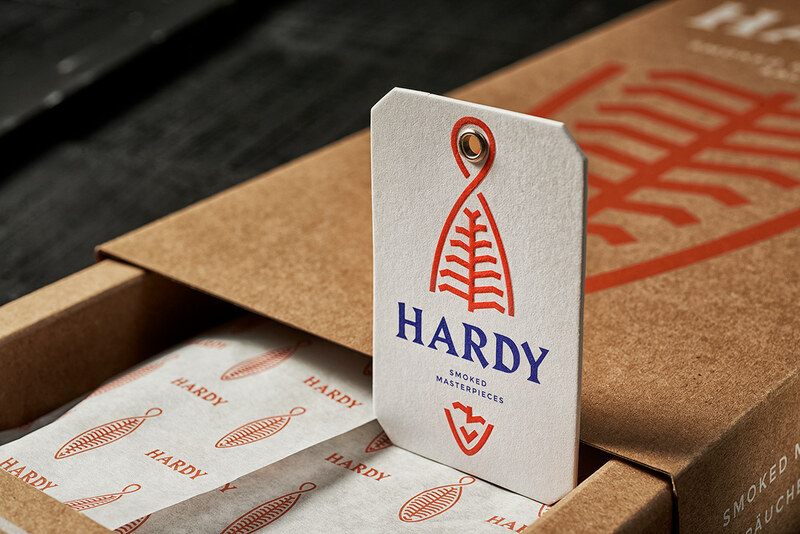 Two different packages have been created. 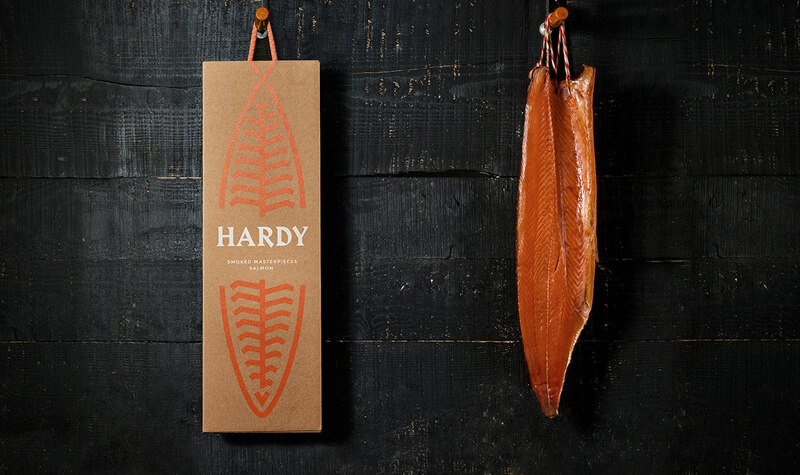 The FULL Salmon for sale at the brand's factory, for points of sale and on the website and HALF Salmon for specialised outlets with use of a cutout that allows to see the salmon. 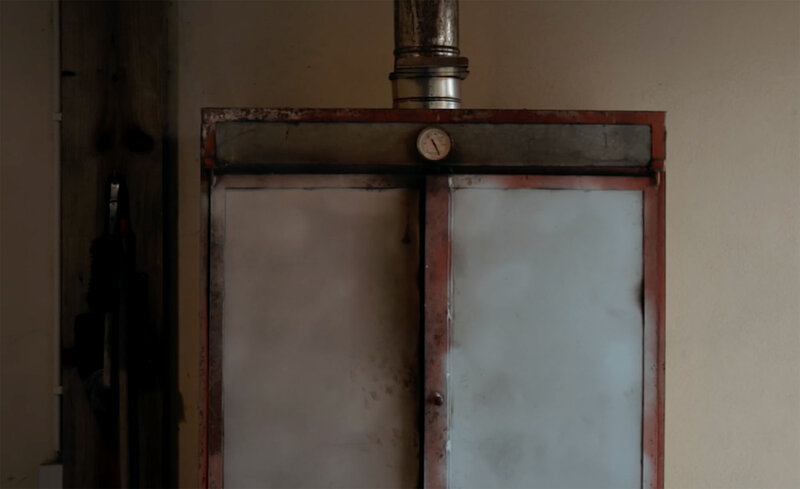 This is a story that deserves to be told. 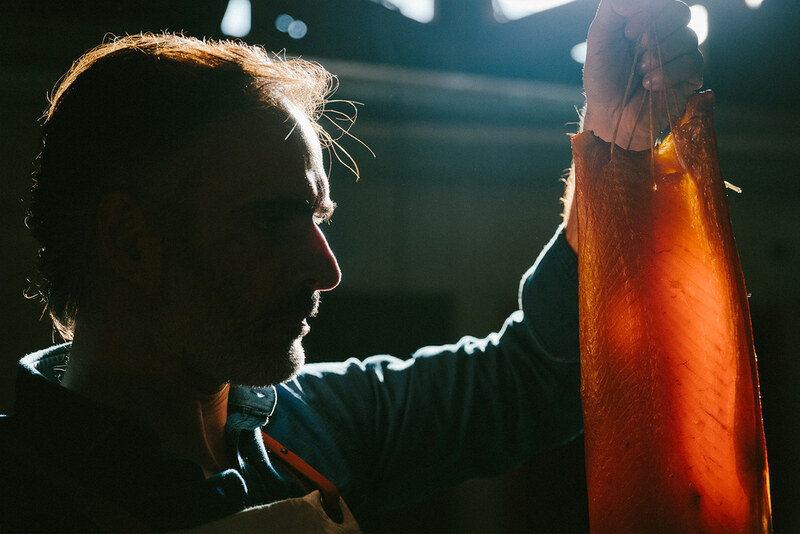 Filmed between Ofir and Porto it has no ambition other than giving expression to a brand that was born of the knowledge of 3 Generations. 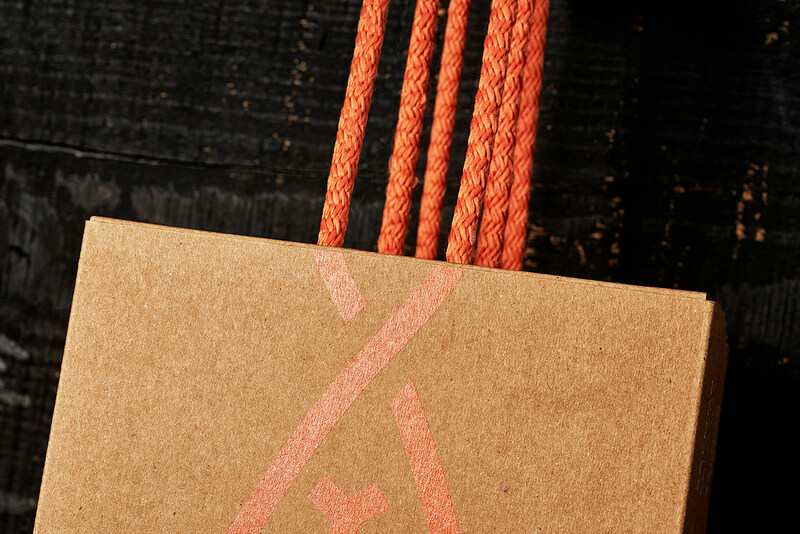 A lasting knowledge that can not be rushed. 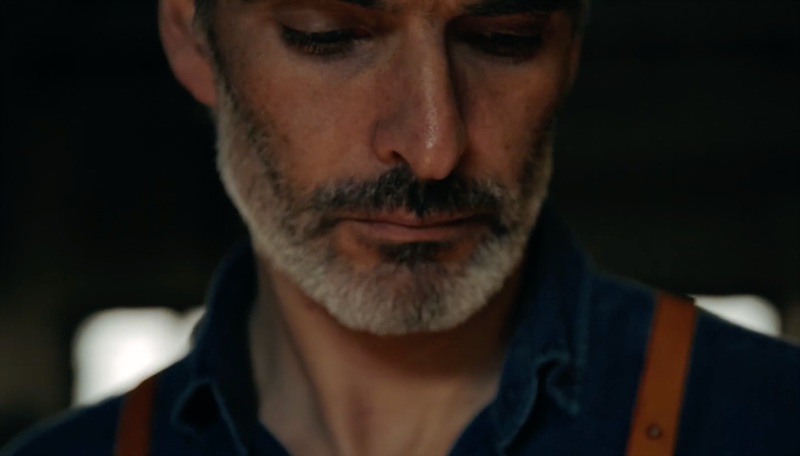 Fernando Cruz e Joana Oliveira (Forward production).